New technologies have given rise to a new way of doing business. Wellness is now a status symbol among consumers, who prioritise maintaining their well-balanced physical and mental health. Wearable and IoT devices put more power in the hands of your customers, no matter what kind of lifestyle and health services you’re selling. Consumers expectations have changed. They want to drive their own level of engagement, and demand a consistent, unique experience every time, especially the Millennials. For Millennials, “Healthy” doesn’t just mean “Not Sick.” It’s a daily commitment to eating right and exercising! Winning in this new marketplace requires more than brute force and deep pockets. It requires a customer focus powered by engagement and the ability to move quickly and easily to meet changing consumer demands and to leverage emerging technologies. The companies that will WIN in this new market are those that rise to the call of this revolution and engage with their customers in entirely new ways! Our team have been working very hard for the past 8 months on the beta release of a platform call ELCIES. ELCIES believes it is crucial to offer “Data collection” and “Machine Learning” services in the cloud and help the vast majority of business to offer their services as an Actionable Outcome either to their own client or starting wellness campaigns and new project ideas. 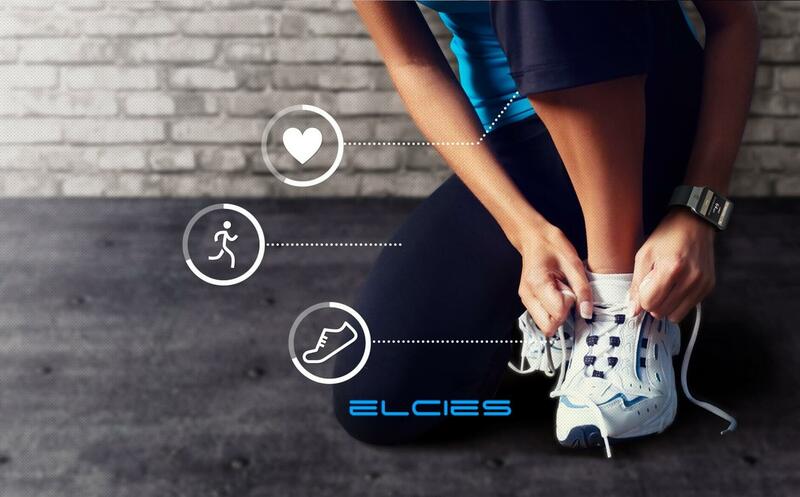 ELCIES enables you to create a “CONNECTED” platform to customize your services based on your client fitness data. Connectivity with your client’s data is the first stepping-stone leading to successful Corporate Wellness Programs and Customer rewards programs. ELCIES provides you with all the tools you need to take the execution into your own hands, as ELCIES is an open platform and not limited to only one or two wearable brands.